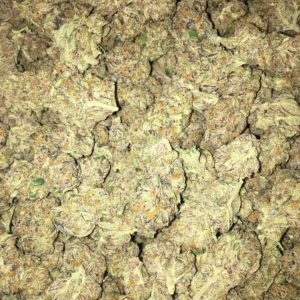 G13, also known as “G-13” or “Government Indica Strain 1,” is an indica dominant hybrid (70% indica/30% sativa) strain with unknown parentage. 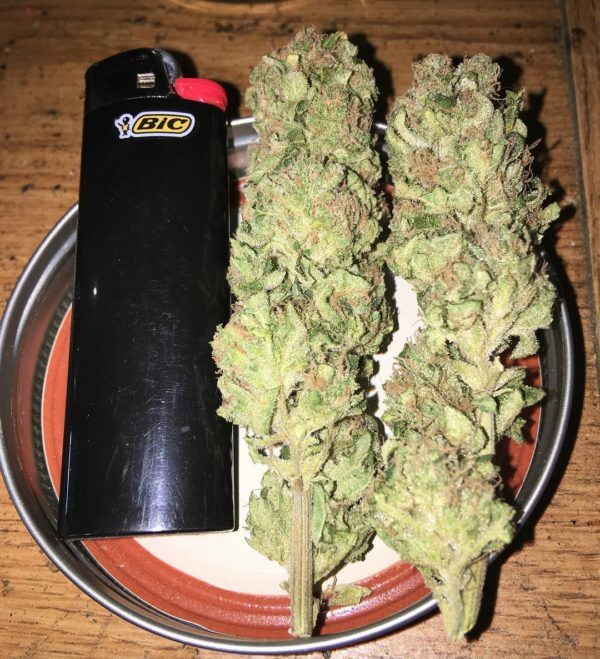 This bud is rumored to have been created by the US Government during the 60’s and 70’s when they were experimenting with growing native Afghani weed strains for “medical” purposes. 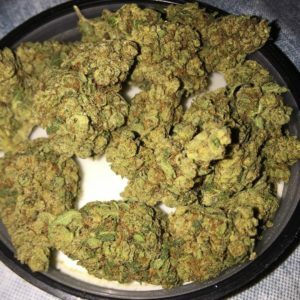 Despite its confusing origins, G13 is definitely one bud that you should try at least once in your life, especially given its powerful effects and insanely potent 24% average THC level. 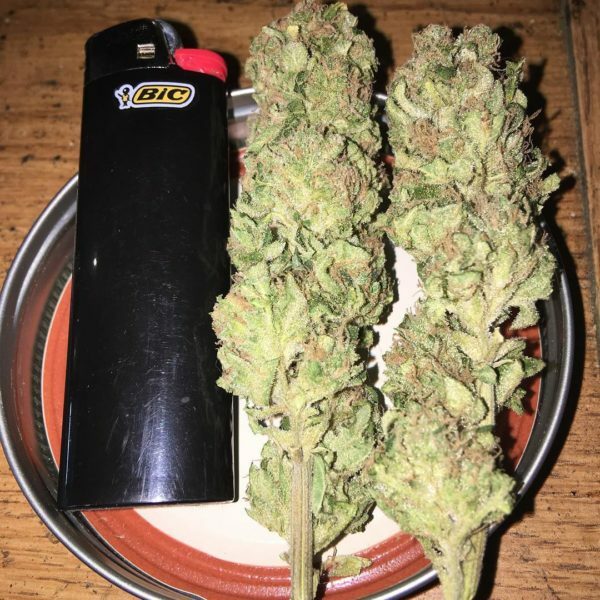 The G13 high starts with a euphoric lift that hits you hard with a sense of energy and a slight increase in motivation that doesn’t stay around for very long. As your mind soars through happiness, your body will fall victim to a heavy buzzy effect that will lull you down into a deep sense of laziness and relaxation that lasts for hours and hours on end. 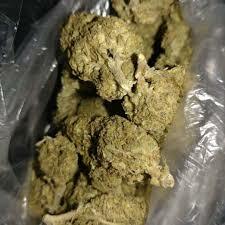 These effects give G13 an advantage in treating conditions such as chronic pain, depression, anxiety, and insomnia. G13 has a sweet earthy flavor with a skunky smooth exhale that’s surprisingly pleasant. The aroma is powerfully pungent with a rotting skunky berry overtone that can quickly become harsh. 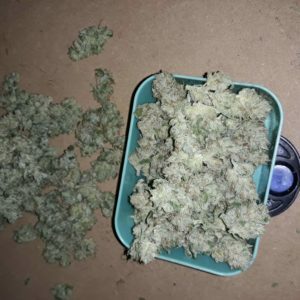 G13 buds have lumpy super dense dark olive green spade-shaped nugs with sparse amber hairs and a thick coating of frosty light blue crystal trichomes.